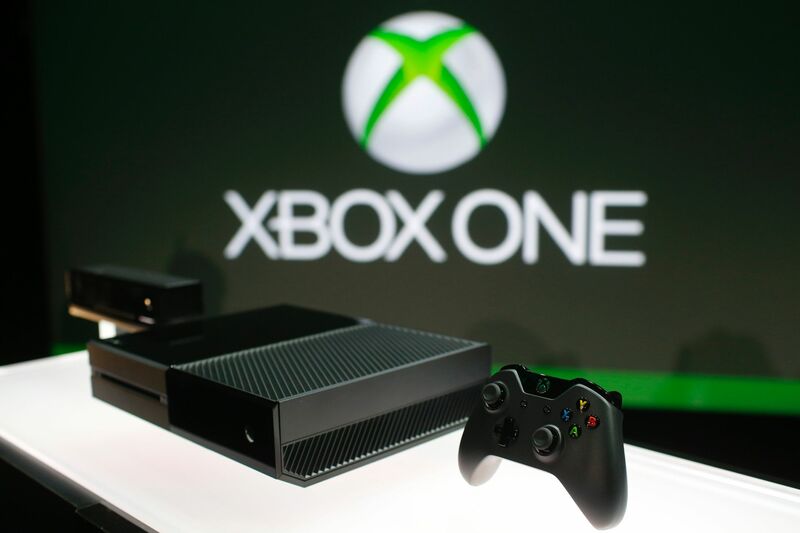 The two million figure means that an average of over 111,111 Xbox One consoles have been sold each day. Over 83 million hours have been spent on the Xbox One in games, TV, and apps. 39 million Achievements have been unlocked on the Xbox One. More than 595 million Gamerscore points have been earned. Microsoft surpassing the two million mark with the Xbox One also means that it is hot on the heels of the PS4, which Sony announced it had sold over two million of just last week. Clearly there are supply constraints in place at the moment (for both consoles) so it will be interesting to see how the sales figures compare once those get ironed out and each console becomes more freely available.